Find a Provider Search the Trilogy directory by location and specialty. Trilogy Health Solutions, Inc. (Trilogy) operates as an independent and comprehensive preferred provider organization (PPO) in Wisconsin, utilized in both the group health and workers' compensation marketspace. Through its provider agreements and its selected health care partners, Trilogy provides the tools and resources to significantly minimize or reduce an employer's health care spend. Priding itself on being a local, flexible company Trilogy is able to tailor health care solutions quickly and effectively for providers, businesses, insurance carriers and third party administrators. Every day we practice our Trilogy of values by showing respect for our customers, being responsive to their needs, and taking responsibility for our actions. A key product of Trilogy Health Solutions is a Wisconsin preferred provider network which is sold under the name of Trilogy Health Networks (THN). THN is available to both fully-insured and self-funded customers. 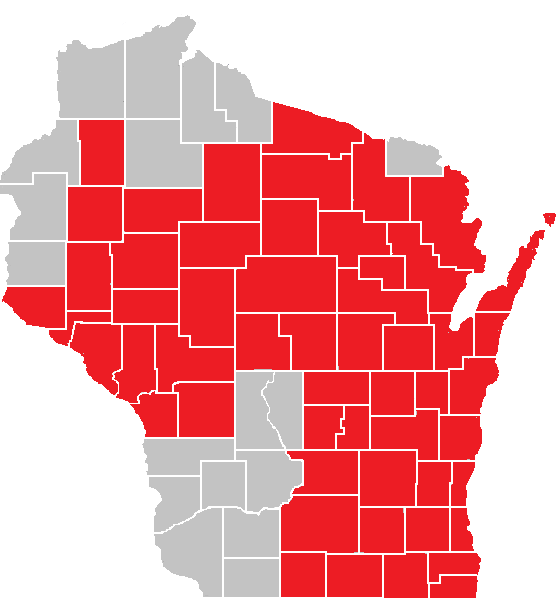 This comprehensive network has contracts with most of the major hospital systems and medical groups in Wisconsin including approximately eighty-six hospitals, thirty-seven hundred primary care physicians, eleven thousand-five hundred specialists, and fifteen thousand-one hundred ancillary providers. As Wisconsin's only independent and comprehensive workers’ compensation PPO network, Trilogy provides clients access to substantial aggregate savings by building and maintaining partnerships with the state's healthcare systems. In addition to Trilogy’s network of providers, Trilogy Health Solutions provides consulting and other services including customized network development, provider network management, and claim re-pricing solutions. Looking for Trilogy’s Medicaid website? Find information about Trilogy’s BadgerCare Plus program.